Water is an endlessly adaptable element in nature which takes many forms from a gentle sprinkle to a rushing torrent. 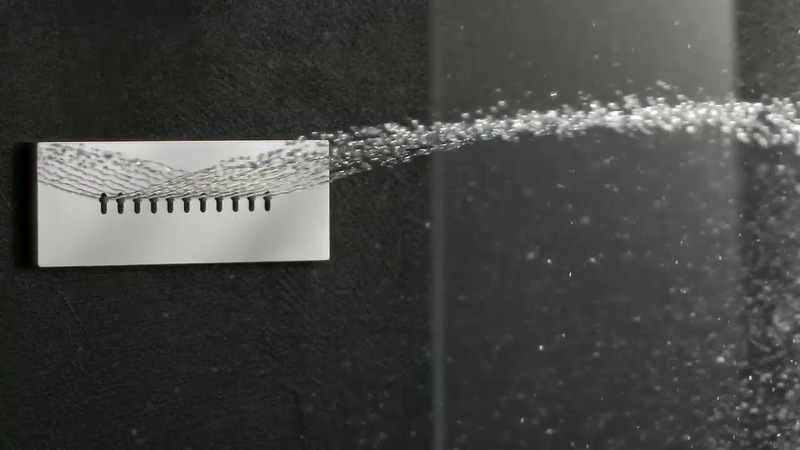 This is beautifully reflected in our new Wave Built-in Body Shower. 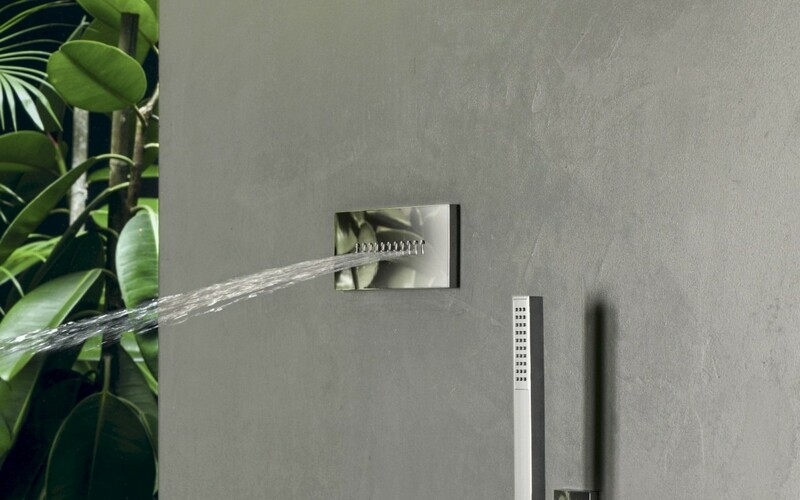 Now you can enjoy a directional burst of water from 11 water nozzles that undulate in a 30o range - +15° to -15° forwards - to create a wonderfully pleasurable cascading ripple of water over your body.Designed in stunning, pristine, unadorned stainless steel, Wave RC-250/80-B should be mounted at a maximum height of 1.5 meters height up the shower wall for you to receive the full benefit of the shower. 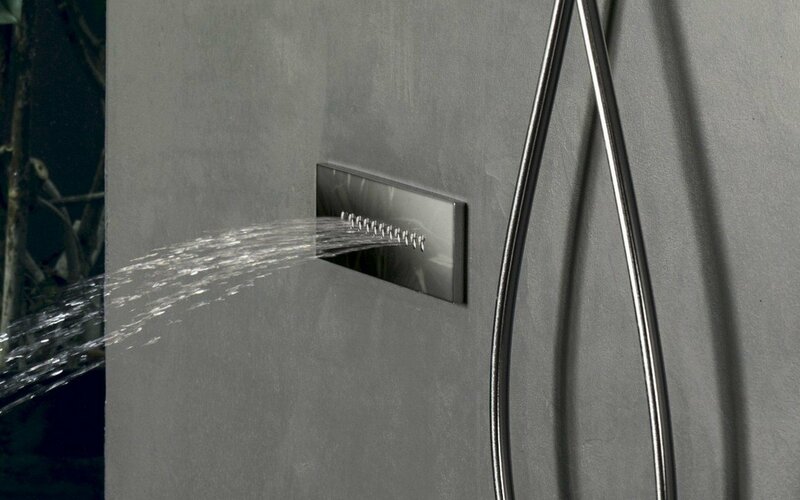 It is designed to work best as a pair in conjunction with the Wave Model A which has a downwards angled ripple and should be mounted higher up, so together you enjoy both top and side mounted shower head flows, that stream in waves from head to toe.